Check out these Longer Length Tees for ONLY $7.99 (Retail $14)! Our longer length styled tees make a great addition to your spring wardrobe. Layer with a cardigan, throw on some distressed jeans and booties and you are ready to go! Dress them up or down! We love these with a chunky statement necklace or long fringy boho necklace. For a more feminine look, roll the sleeves and half tuck. SHOP NOW! 🛍 PLEASE help us grow and keep going – share with a friend or two and don’t forget to sign up for our once daily email subscription. 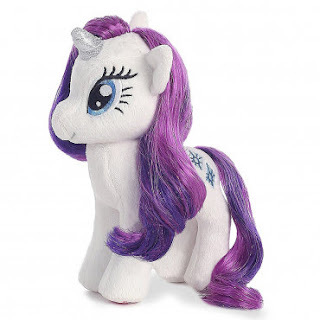 Check out this 16” Ty Beanies Sparkle My Little Pony Rarity Unicorn Plush $12.95 (Retail $20) with Free Shipping. Check out these Snap Cardigans for ONLY $13.99 (Retail $37.99)! Macys.com is offering HOT deals on Cookware with a dozen pieces under $15. 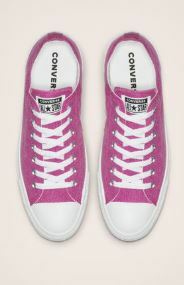 Ending today – Select Converse Shoes JUST $30 Shipped with code FADE30 at checkout. Today only, while supplies last, get this Ultimate Ears – MEGABOOM Portable Bluetooth Speaker for ONLY $99.99 (Retail $249.99)! Blast great sounds wherever you go with this limited-edition Logitech Ultimate Ears MEGABOOM Bluetooth speaker. Its 20-hour battery life lets you party outdoors all day, and the 100-foot wireless range enables smooth playback with a remotely paired device. This water-resistant Logitech Ultimate Ears MEGABOOM Bluetooth speaker supports Siri and Google Now for easy operation via voice command.